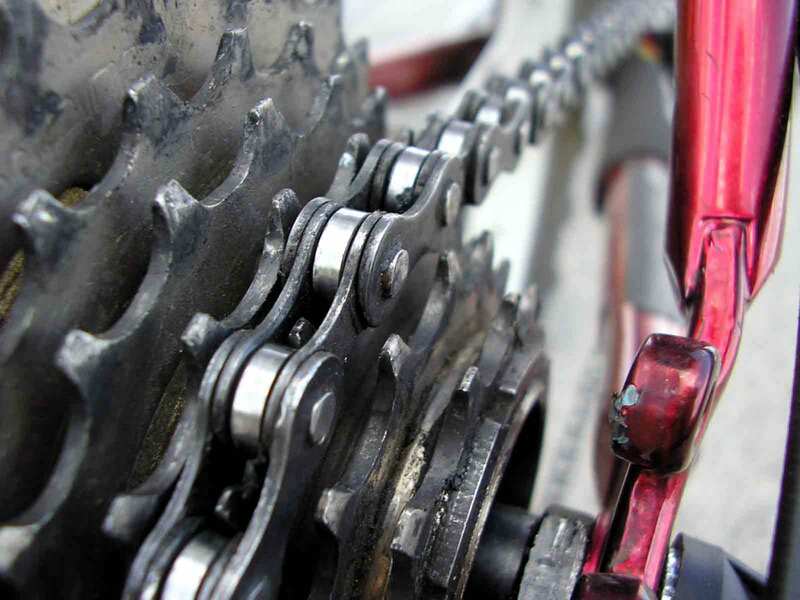 Thanks to a Chester Cycling Campaign member, cyclists of all ages from 14 years up now can take advantage of a free training workshop organised in the Chester area. 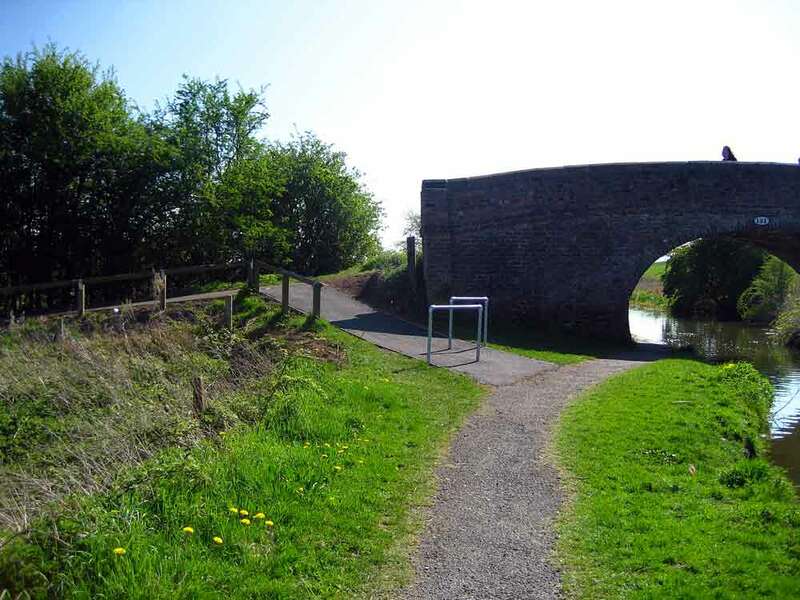 Cheshire Fire Service has developed a training and information package for cyclists from their operational experience – known as ‘Pedal Smart’. Pedal Smart aims to get cyclists of all persuasions and abilities thinking in a more informed way about their personal safety and, importantly, the safety of others. Normally presented at their Lymm HQ, after members from the Chester Cycling Campaign had attended there was support for a presentation in the Chester area. This has been arranged for Tuesday 16th April, 6.30pm start at Hoole Tennis Club, School Lane, Mickle Trafford, CH2 4EF. Booking is essential. There is no charge for the event, but a donation for charity will be welcomed. Places are limited so please book your attendance early. Please support this event so that we can arrange more similar events locally in the future. The session will last for 2.5 to 3 hours. Light refreshments will be available. 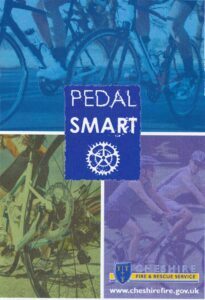 Please see the Pedal Smart website for more information.